An Internet leased line is a premium Internet connectivity product normally delivered over fiber, which provides uncontended, symmetrical speeds with full duplex. 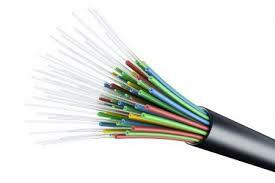 It can also be known as an ethernet leased line, dedicated line, data circuit or private line. Higher Speeds, Faster Uploads, Good Reliability and Better Support. ADSL is advertised as being ‘Up to 8Mbps’. … If you can’t get the speed you want from ADSL, a leased line may be able to provide it. Leased lines also offer far higher speeds than 8Mbps.